Like her sister ship, the sturdy Azamara Journey is a mid-sized beauty with a deck plan well-suited to the needs of modern voyagers. You’ll never feel crowded in the comfortable social spaces of the bars, restaurants, lounges, Casino, and Cabaret. Nor will you feel like a sardine jammed in around the pool, where the attentive staff is always ready to offer a complimentary bottled water, soft drink, or fresh towel. Staterooms feature modern amenities, furnishings, and European linens. And one of the greatest features of this ship is the large number of staterooms with verandas. There’s nothing better than opening your door to the fresh sea air and views. 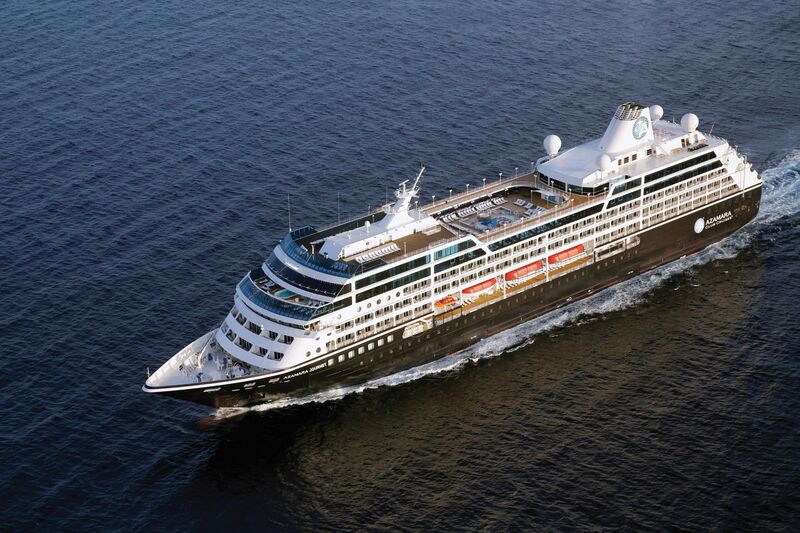 Azamara’s friendly ships are an altogether wonderful place to call your home away from home! ONE Private Car and Driver & At Your Leisure tour (Value - Up to $750 per Couple). Choose from the ports below. Cannes - Please click here for the tour descriptions.